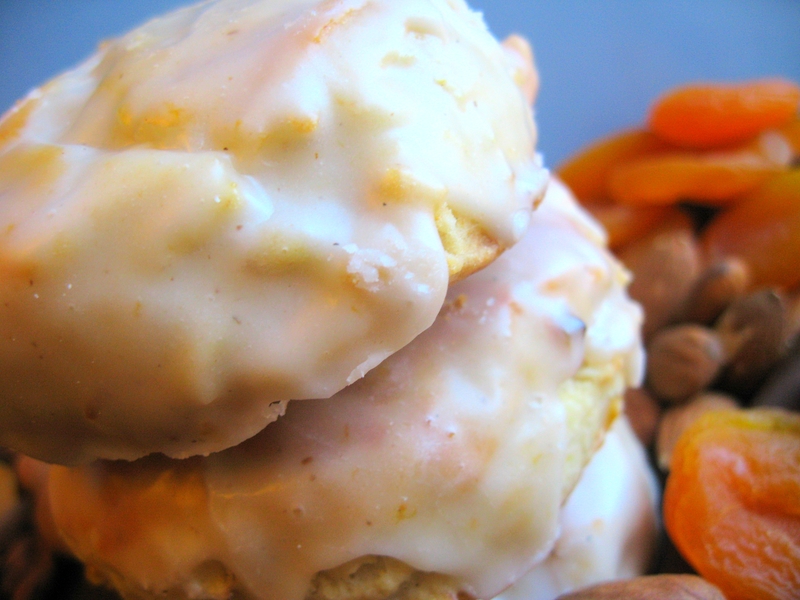 Here is another variation of my classic scones made with dried apricots and sliced almonds. 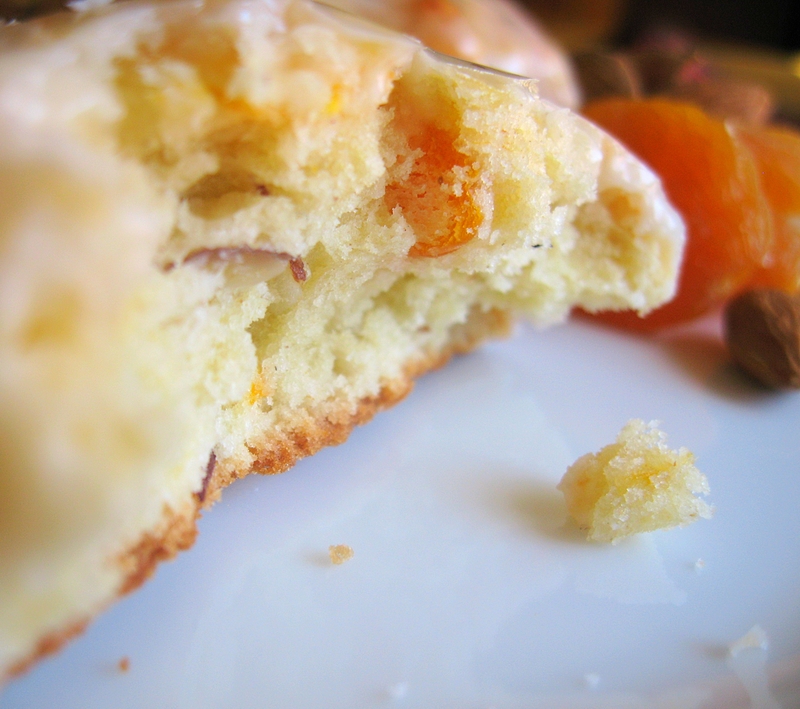 I tried for a while with this recipe and was never able to really boost up the apricot flavor. Dried apricots themselves are not enough, as they don’t really pack a punch. After much experimentation, I finally found that by replacing one of the eggs with a generous fourth of a cup of apricot jam (preferably homemade, of course) was just the ticket. In addition to the vanilla that I usually use, I add a teaspoon of almond extract to the wet ingredients, and about a half a teaspoon of freshly grated nutmeg to the dry. 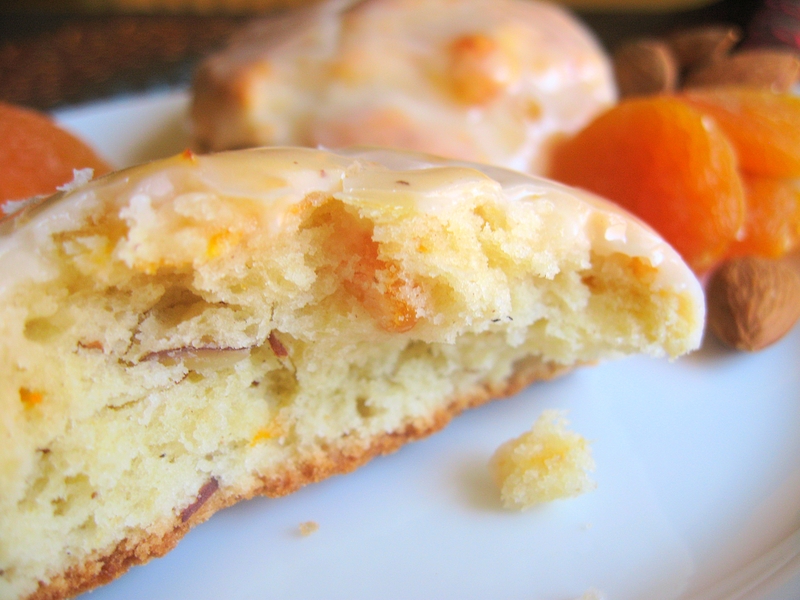 To drive the flavor home even further, I make the glaze for these scones by mixing milk, powdered sugar, almond extract, nutmeg, the tiniest bit of freshly grated orange zest, and a tablespoon or so of apricot jam. 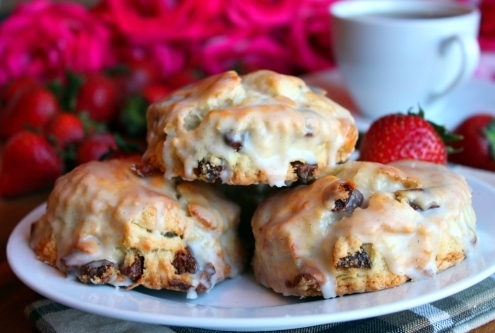 These scones are moist and flavorful. 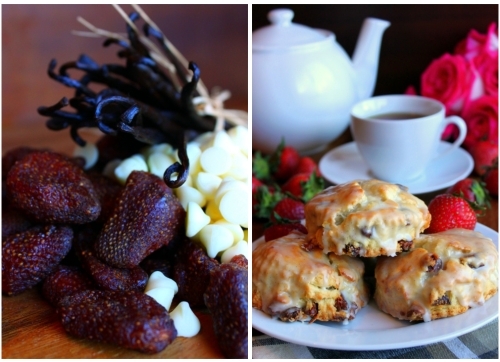 Perfect for a portable breakfast, early morning business meeting, tea party, or a leisurely Sunday brunch with friends. Enjoy! Scones are one of my signature recipes, and several years ago these particular scones won Best of Class at the Oregon State Fair. 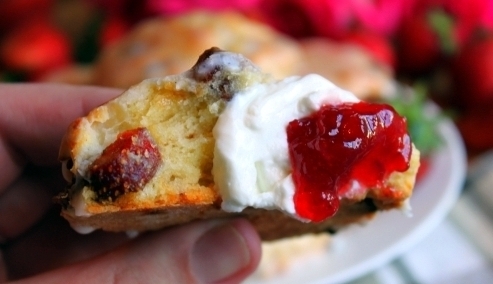 Unlike a lot of scones out there, these scones are light, and moist, and full of fresh flavor. While I do really enjoy the look and charm of the classic half-square-triangle scone shape, I typically make mine round. I have always found that the triangle scones bake unevenly and one side is always over baked and crumbly, which for me, ruins the entire experience. (This is one of the rare exceptions in my life where function trumps form.) I also often deliver these scones unbaked (for those who want to, for example, surprise/fool their house guests with their very own freshly baked scones, hot out of the oven for breakfast), and the circles just travel better, for whatever cosmic reason. 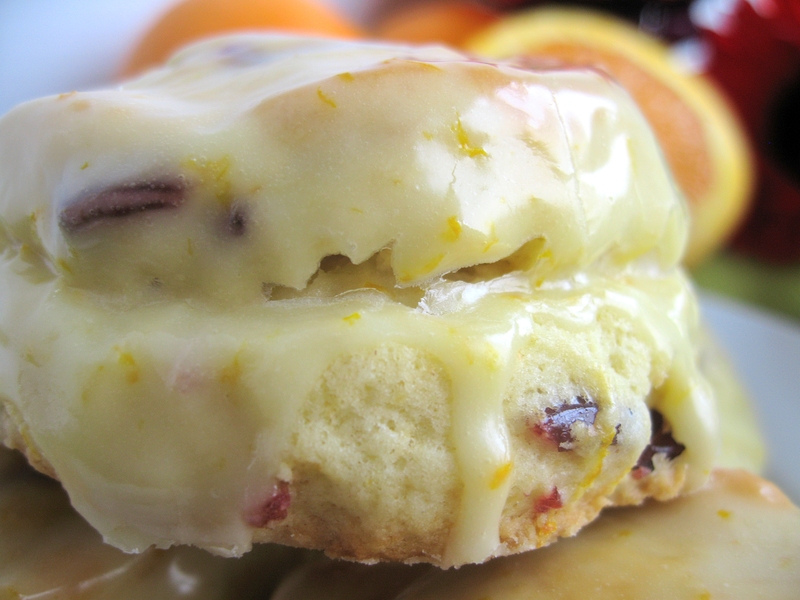 I like to use lots of fresh orange zest in the dough as well as in the glaze, and I never skimp on cranberries. I think in America we have really become accustom to un-traditionally sweet scones, and mine are no exception. 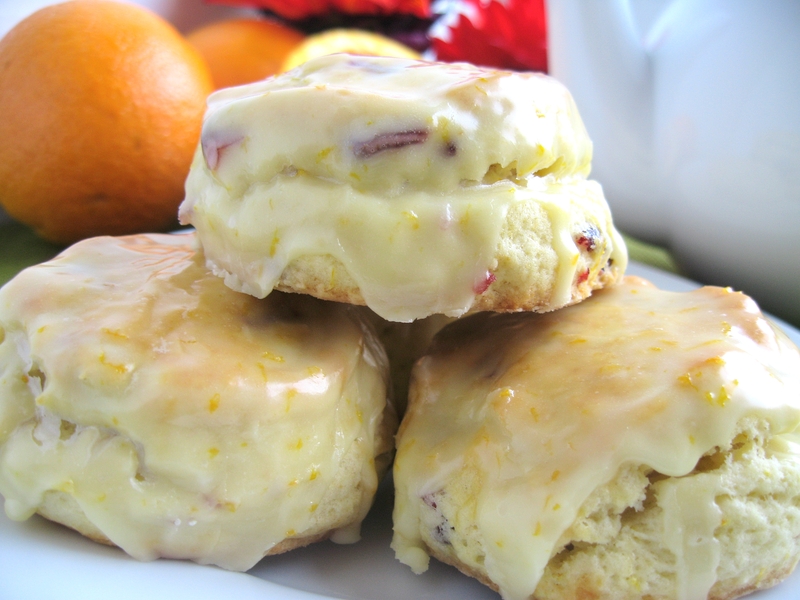 The glaze adds another layer of sweet flavor, while also locking in the moisture, allowing these scones to keep well for up to a week, without a significant change in texture. 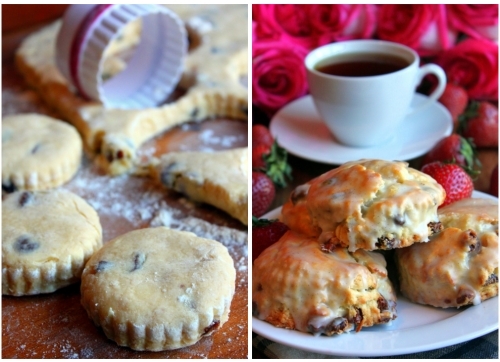 I have made A LOT of these scones in my time and they are always met with rave reviews. I can’t imagine anything I would rather have with a cup of coffee in the morning, or a cup of afternoon tea with a friend in the garden. 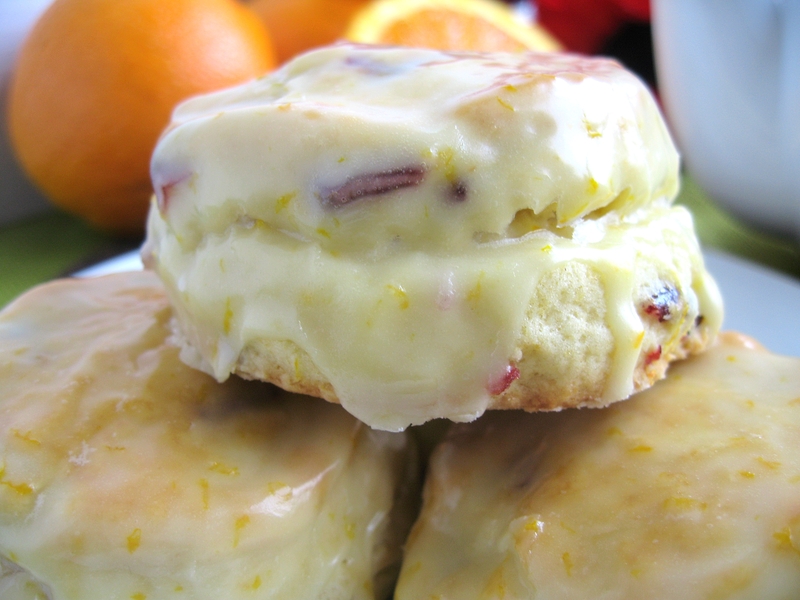 UPDATE: See my Scone Secrets post for the general recipe, and substitute the lemon zest/strawberries/chocolate chips with the zest of two oranges and a heaping cup of dried cranberries. For the glaze: add the zest of one orange to the juice of two or three oranges, and whisk in enough powdered sugar to form a thick but pourable glaze. Enjoy! Pound cake is one of my go to recipes. I can make it a thousand different ways, by simply switching up the flavor combinations, and it is always moist and delicious. I especially like to use citrus. Here I start with Ina Garten’s lemon cake recipe, and substitute fresh lime zest and juice. 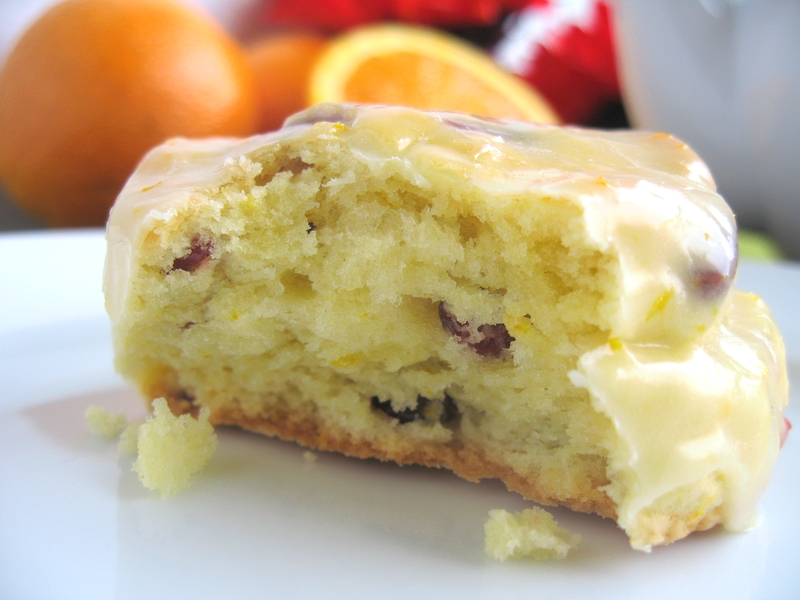 This cake is packed with citrus flavor in the batter itself, and when the cake is hot out of the oven I pour a syrup of sugar and freshly squeezed lime juice over the loaves, and then later finish it off with a glaze made simply from powdered sugar, lime zest, and fresh lime juice. It is tart, and sweet, and surprisingly light and refreshing. With some fresh berries, lemon or lime curd, or coconut sauce, I can’t imagine a more simple, but satisfying end to any summer time meal. Enjoy!